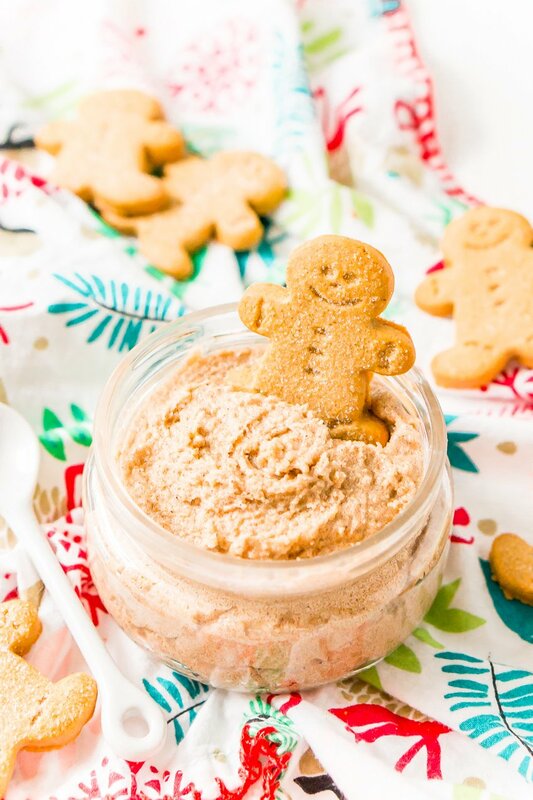 Treat your skin to a holiday treat with this Whipped Gingerbread Sugar Scrub! Everything you need is already in your pantry making it the perfect last-minute gift! 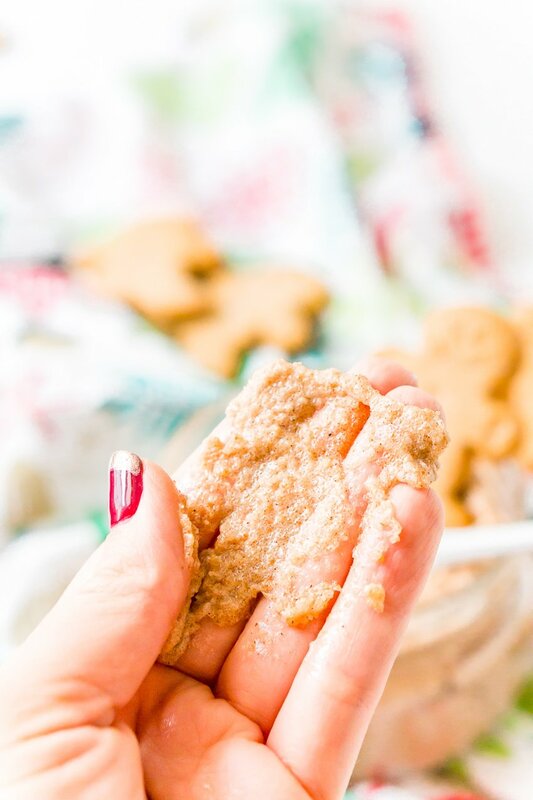 This Gingerbread Sugar Scrub is such an easy and fun DIY beauty recipe and makes a great gift too! I think it was 6th grade when everyone and their BFF wanted to smell like a vanilla dessert. Bath & Body Works probably had Vanilla Sugar, Vanilla Cupcake, Vanilla Cookie, and Vanilla Ice Cream body sprays all on the same shelf. And a lot of preteen girls sprayed themselves with it until their parents couldn’t breathe. But we’re grown up now and there’s a new sweet scent in town, Gingerbread. I love LOVE LOVE gingerbread. 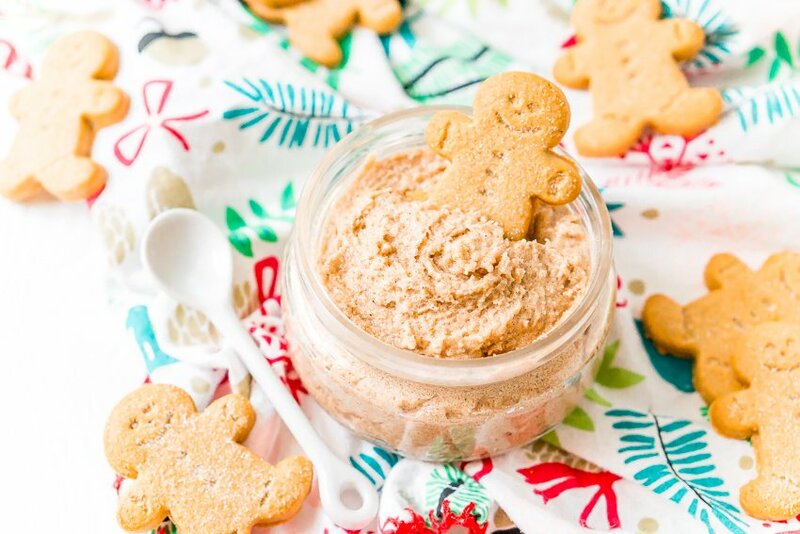 And since I’m older, I’ve moved on from body spray and into the world of great smelling exfoliators like this here Whipped Gingerbread Sugar Scrub. This is seriously the best sugar scrub I’ve ever used and it makes for an awesome last minute gift for your girlfriends, sisters, or mom! The best part about this scrub? 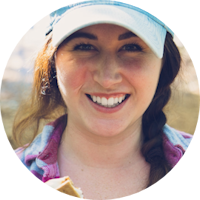 There’s no need for any crazy essential oils, everything you need is right in your pantry! Awesome, right? More Sugar Scrub Recipes You’ll Love! 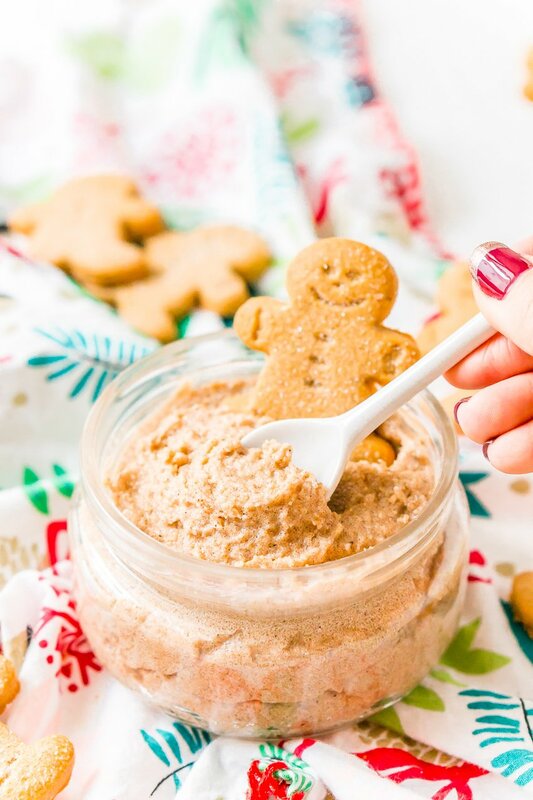 This Whipped Gingerbread Sugar Scrub blends spices and moisture rich coconut oil with sweet exfoliating brown and pure cane sugars into an at-home skincare product that your body is sure to love as much as your nose and wallet! Really though, you’re going to want to shower twice a day because this scrub smells and feels so good. It’s great for those dry winter legs and tired feet and everyone’s going to be totally jealous of how awesome you smell and how great your skin looks! So whip up a batch, it will only take you a few minutes and the women in your life will love you forever! Or you know, keep it for yourself… you deserve it after all of this holiday craziness. This will be my last post before Christmas, but before I sign off I want to wish all of you a wonderful couple of days whether you’re celebrating or not! I’m looking forward to a little time away from my day job and the blog to enjoy some family time. I’ll be making my signature Bourbon & Toffee Brown Butter Chocolate Chip Cookies, Baked Spinach & Artichoke Dip, and my Christmas Punch recipe for the holiday and I’ll be back on Friday to kick off the final week of the year with some killer cupcakes! 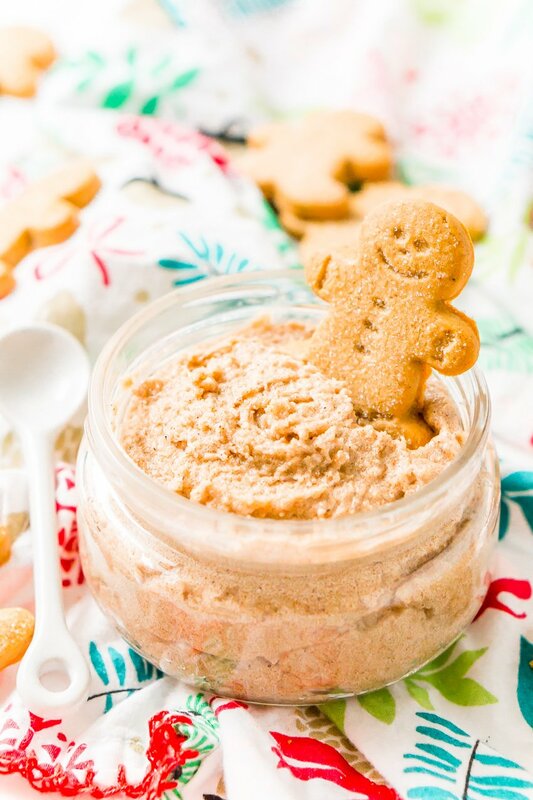 Cute Jar – If you’re planning on packaging this recipe up and giving it as gifts, cute jars are an absolute must! These cute little Weck jars are my favorite, but These Kate Aspen Jars are great too! Spoon – Tie a wooden spoon to the jar so it’s easier to get the sugar scrub out. Bakers Twine – I like using twine to dress them up for holiday gift giving! Gift Tags – These tags are such an adorable way to mark your scrubs as gifts! Coconut Oil – There are a lot of different coconut oils out there, you’ll want to use a cold-pressed refined coconut oil, this means it doesn’t have a coconut scent or flavor to it. 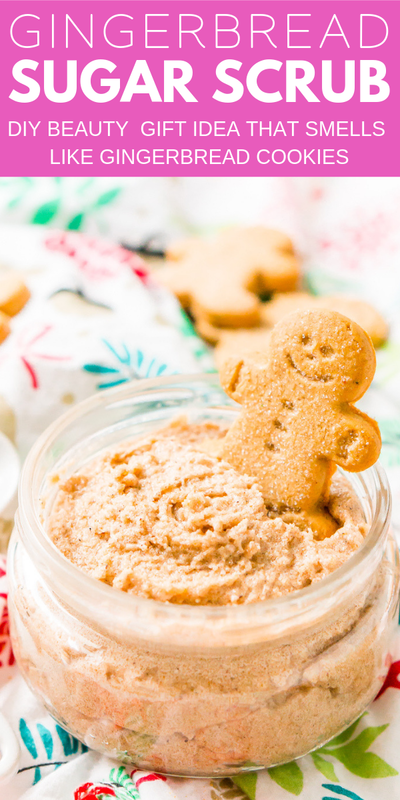 Gingerbread Fragrance Oil – For a really strong and amazing scent, you’ll want to use a few drops of fragrance oil, I love this fragrance oil set, so many amazing scents and you can use them to make my Pumpkin Spice Sugar Scrub too! This post was originally published in December 2014 and was updated with new photos in December 2018. 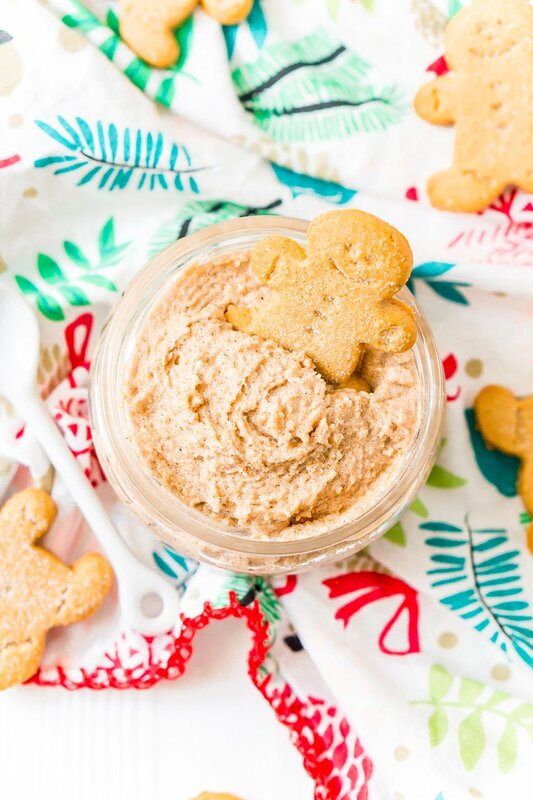 Treat your skin to a holiday treat with this Whipped Gingerbread Sugar Scrub! Everything you need is already in your pantry making it the perfect last minute gift! Combine sugars and coconut oil in the bowl of a stand mixer and beat with a whisk or paddle attachment until a fluffy paste starts to form. Scrape down sides and add in vanilla, spices and fragrance oil. Beat on low until spices work their way into the mix, increase to medium speed and beat for 30 seconds or until light and fluffy. Transfer to a jar and seal with a lid. Dress it up if giving as a gift. Use within a month with hot water and gently exfoliate skin. The original recipe did not call for fragrance oil, just the spices, but you can add the fragrance oil for an even stronger scent.